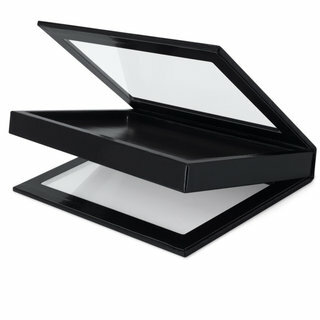 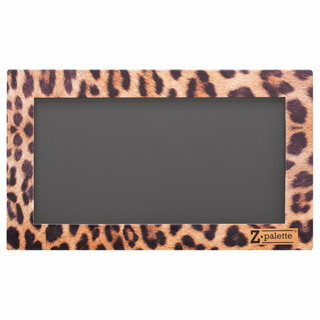 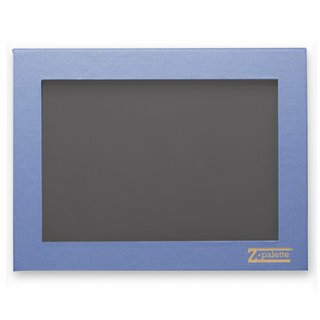 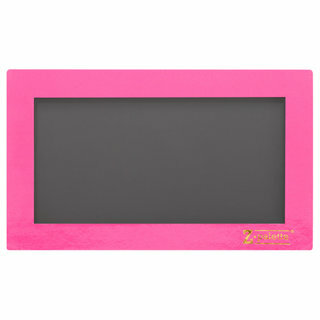 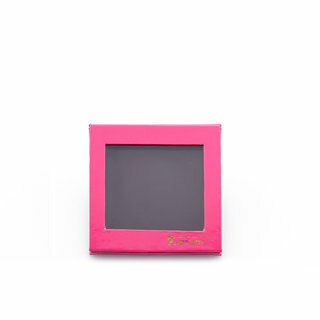 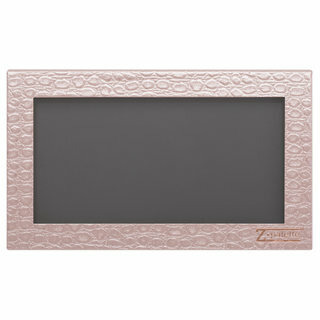 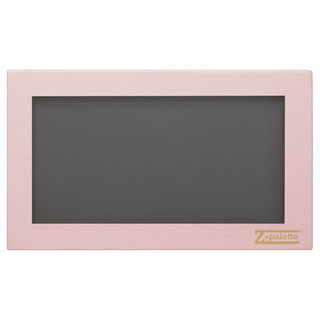 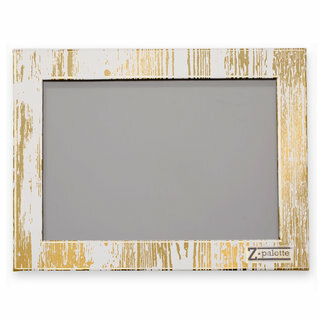 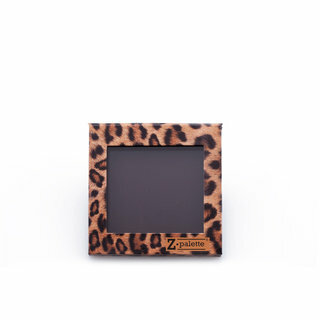 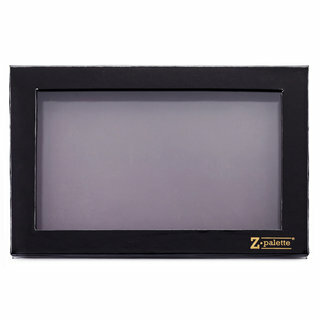 We love anything that helps us to get organized, and Z•Palettes are the ultimate organizers! 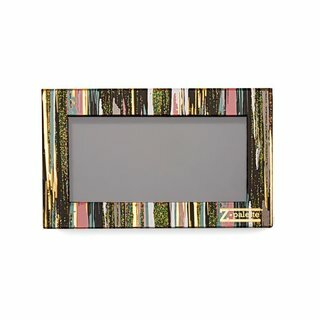 After a depotting session, a mountain of products can be stored neatly in the stackable magnetic palettes, making makeup tables (or bathrooms, or bedrooms) much more manageable. 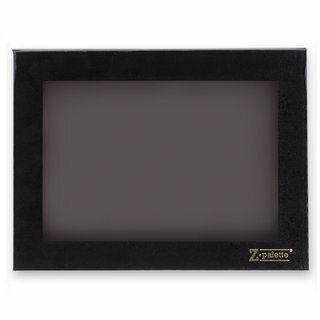 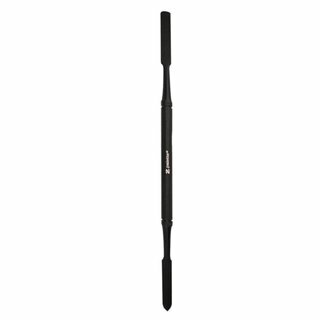 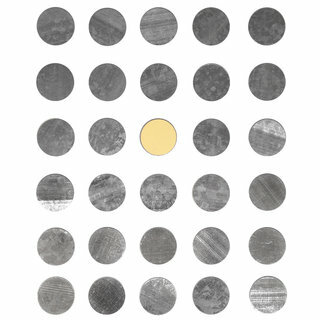 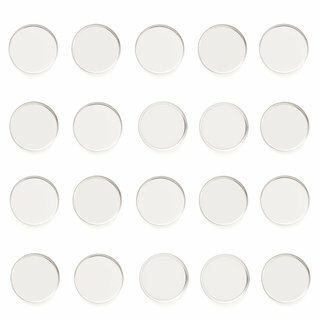 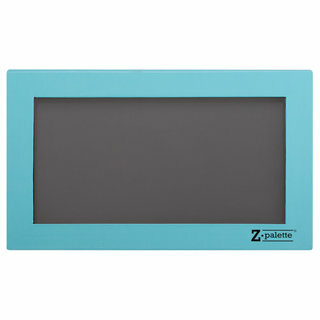 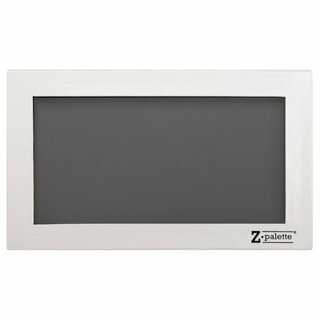 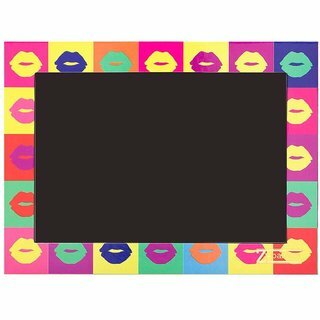 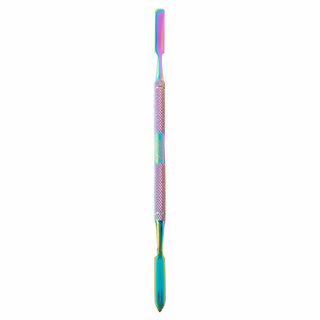 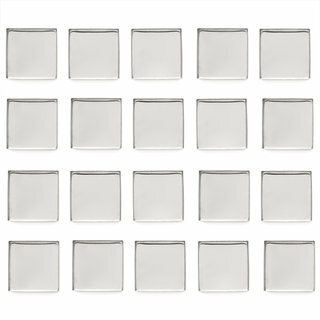 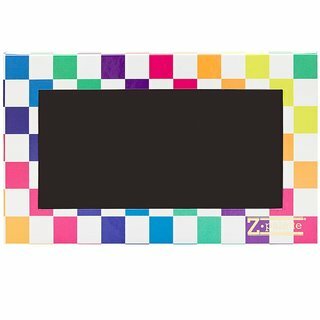 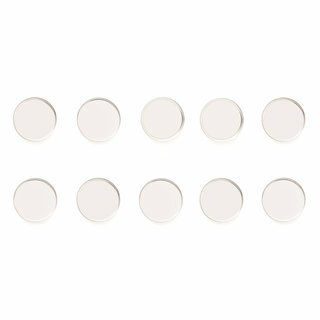 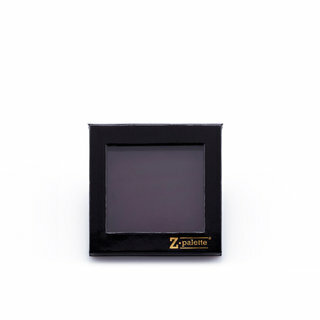 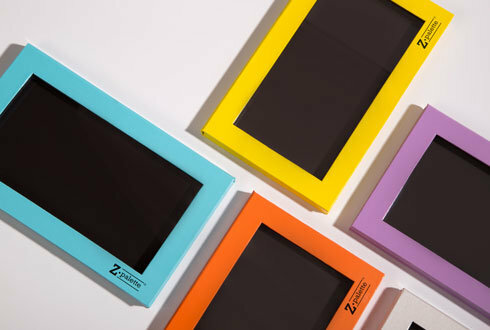 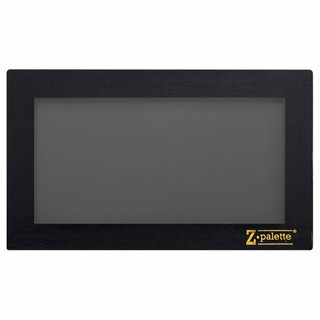 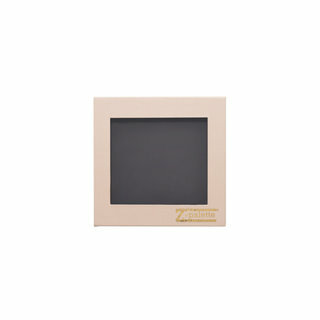 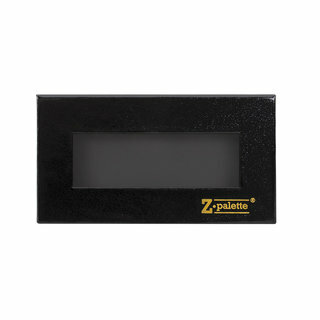 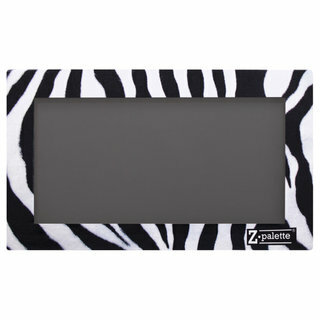 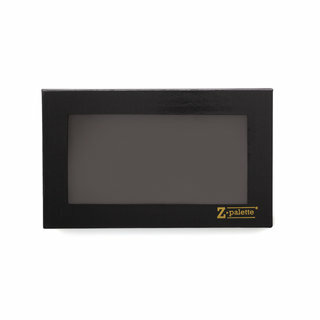 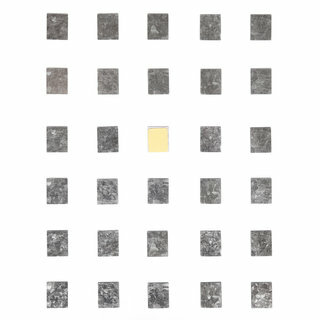 Z•Palettes are lightweight, come in multiple sizes and styles, and are easy to clean.